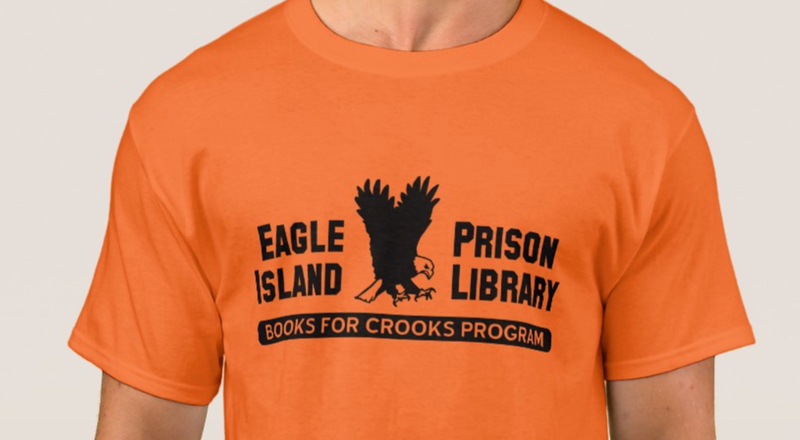 This project has roots back to my days in grad school, when we thought the world needs good library-themed t-shirts (clearly, we didn’t have enough school work). It started as a local fundraiser and went international in a matter of weeks. We went viral before people even used that label. 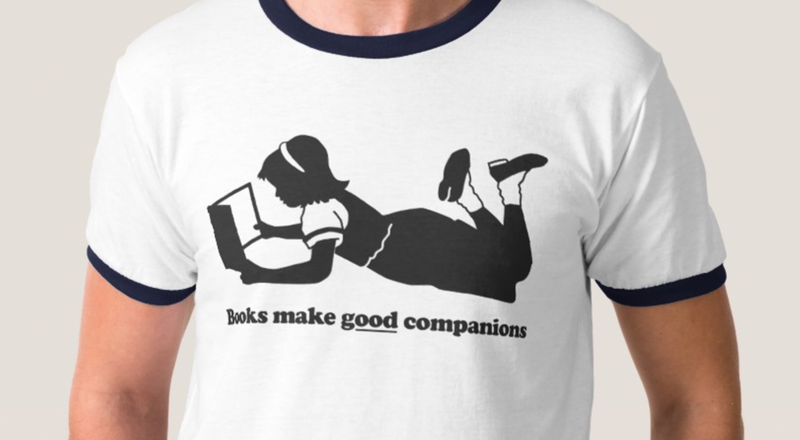 I haven’t designed anything new in years, but you can still get some of the original designs thanks to Zazzle.